OrganoClick has developed and subsequently used a patented technology for the modification of fiber-based materials. 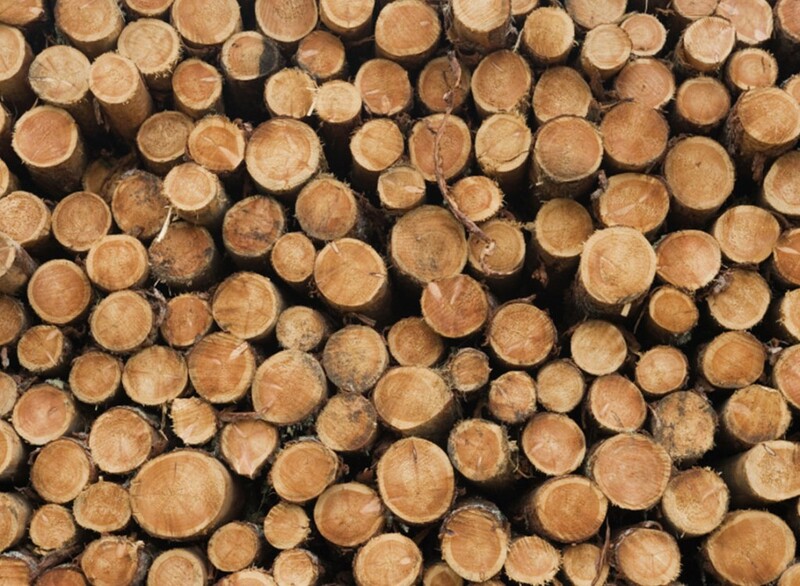 The company offers an eco-friendly solution to replace toxic chemicals in the manufacturing processes of a variety of wood, paper and textile products. In several cases, the company’s products also reduce energy consumption in the production phase. 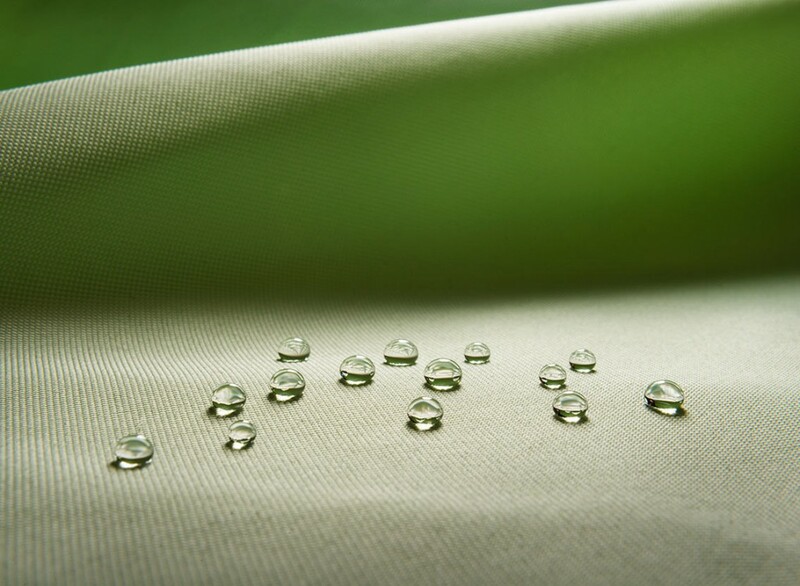 Today OrganoClick has three business areas: functional wood, functional textiles & nonwovens as well as composites & paper product, and the company is actice is the market for rot- and flame-resistant timber, water repellent fabrics and functional additives for the paper industry. The total value of these markets exceeds $60 billion. 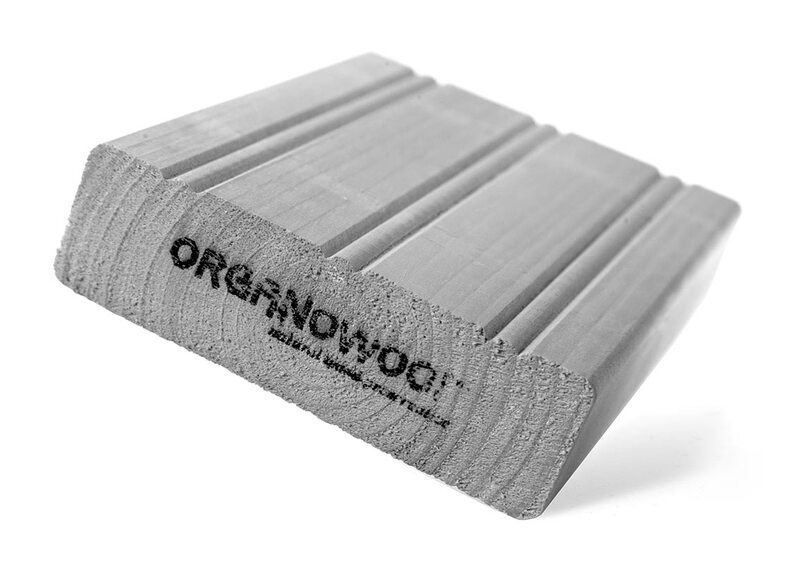 OrganoClick markets and sells certain materials under its own brands OrganoTex® and OrganoWood®. 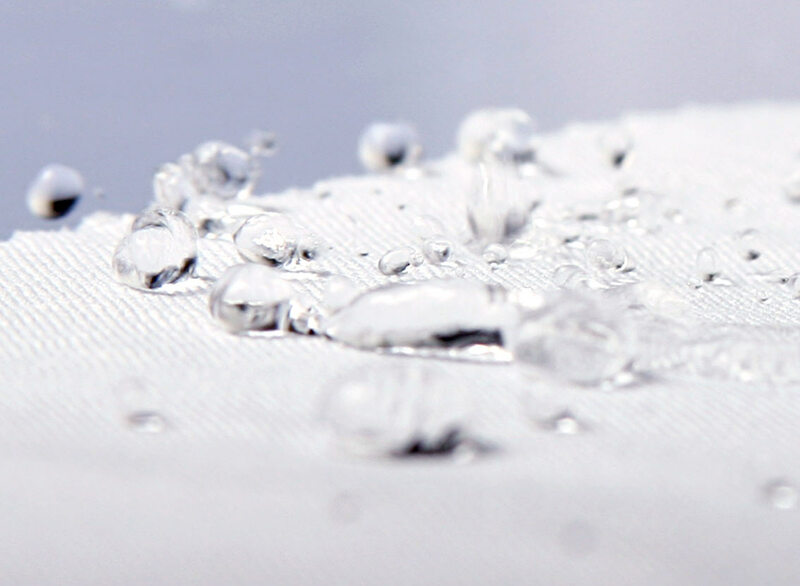 The company also sells bioadditives to industrial customers in the industrial textile and packaging industries. In 2011 OrganoClick was selected as a Climate Solver by the WWF based on their technological contribution to the achievement of the 2020 climate goals. 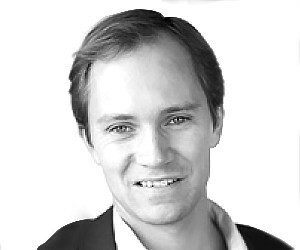 In both 2012 and 2013 OrganoClick was named one of Sweden’s 33 hottest technology companies by Swedish business magazine “Affärsvärlden” and Swedish technology & engineering paper “Ny Teknik”, and in 2015 the company was named as one of the 100 most sustainable on the global list Sustainia 100. OrganoClick is listed on Nasdaq First North since February 2015.